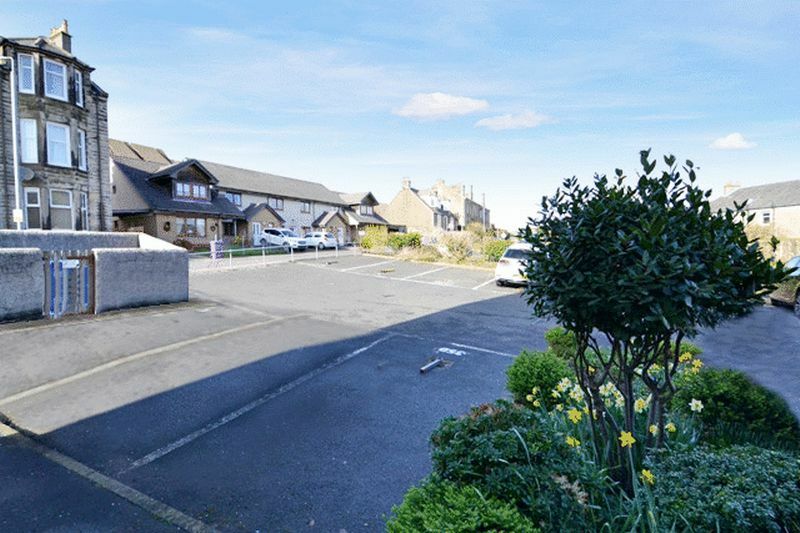 Coast Estate Agents are pleased to bring to the market this one bedroom flat located on the ground floor of a modern development near to the centre of West Kilbride. 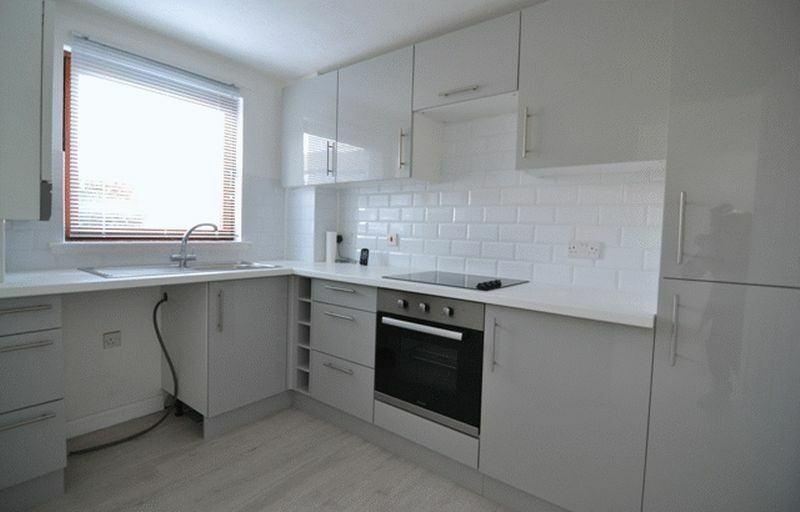 The accommodation on offer comprises of: hallway, spacious lounge, fitted kitchen, generous double bedroom and bathroom. 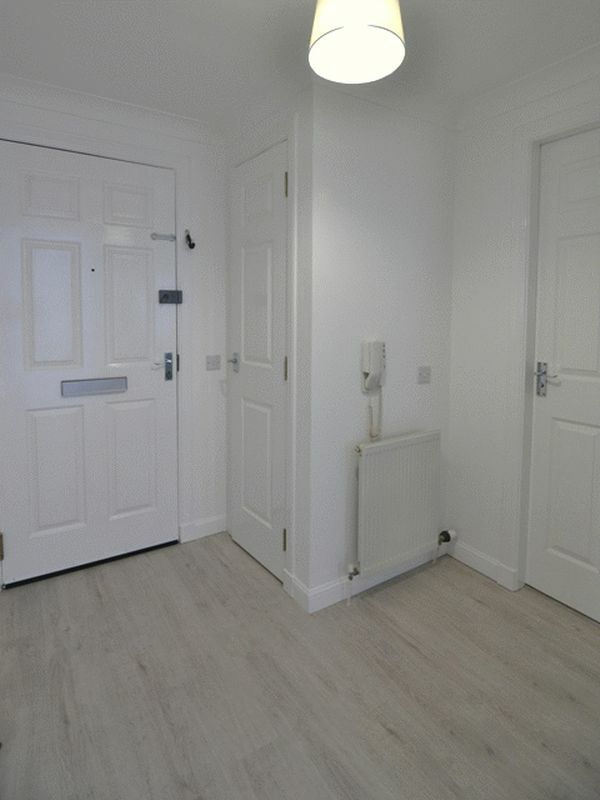 As expected the property has gas central heating, double glazing and secure door entry system. Externally there are well maintained communal gardens and allocated parking. All blinds will be included in the sale. The property further benefits from Fibre To The Cabinet for a fast internet connection.. There is a frequent rail service from the close by station to and from Largs and Glasgow. 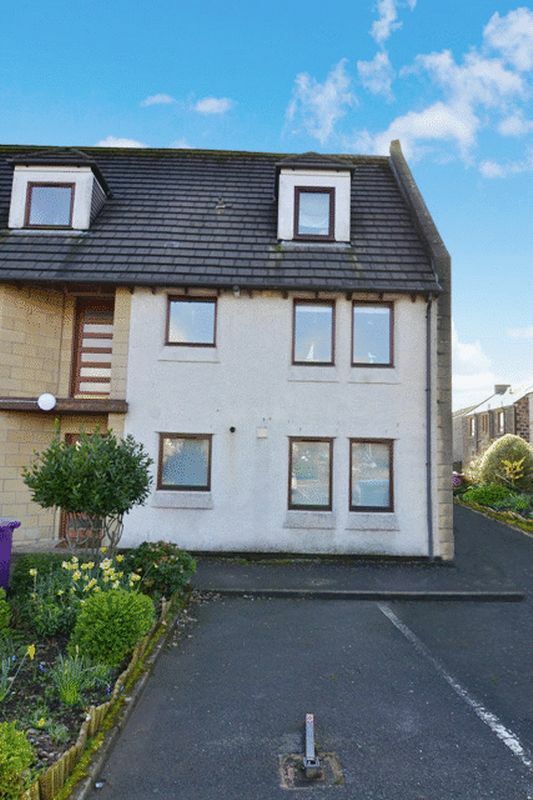 This is an ideal opportunity for a first time buyer wanting to get onto the property ladder. Don't miss this superb opportunity, call 01294 313016 to arrange an accompanied viewing today. OFFERS All offers should be submitted to Coast Estate Agents. INTEREST It is important your solicitor notifies this office of your interest otherwise this property may be sold prior to your knowledge. Secure door entry into the well maintained shared entrance hallway. Front door to the inner hallway. Panel doors with chrome fittings to all rooms. Three storage cupboards. Coving and central ceiling light. Spacious lounge with fresh neutral decor and light washed effect laminate flooring. Double window to the front of property. Panel doors with chrome fittings to hallway and kitchen. There is a phone, TV and satellite connection available to the lounge. Coving and two central ceiling lights. 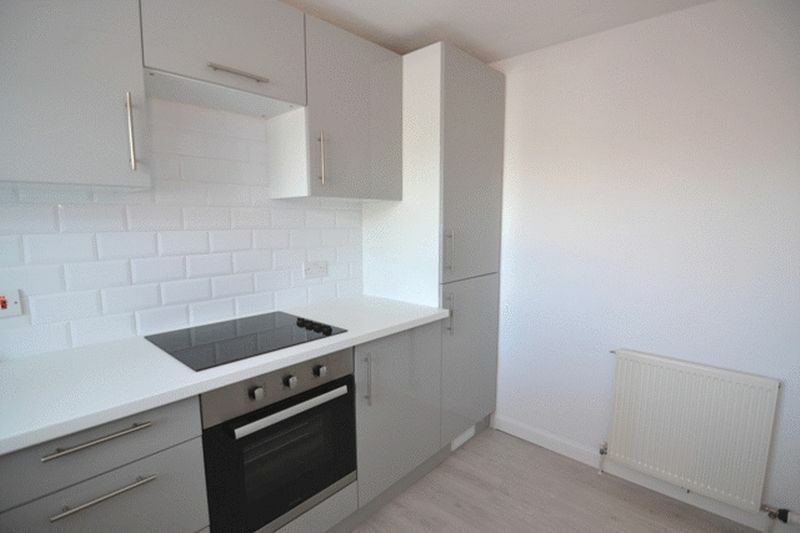 Modern newly fitted grey gloss wall and floor units with white worktops and ceramic splash back tiles. Stainless steel sink with chrome mixer tap below window to the front of property. Integrated electric oven and hob. Plumbed for washing machine. Fridge freezer. 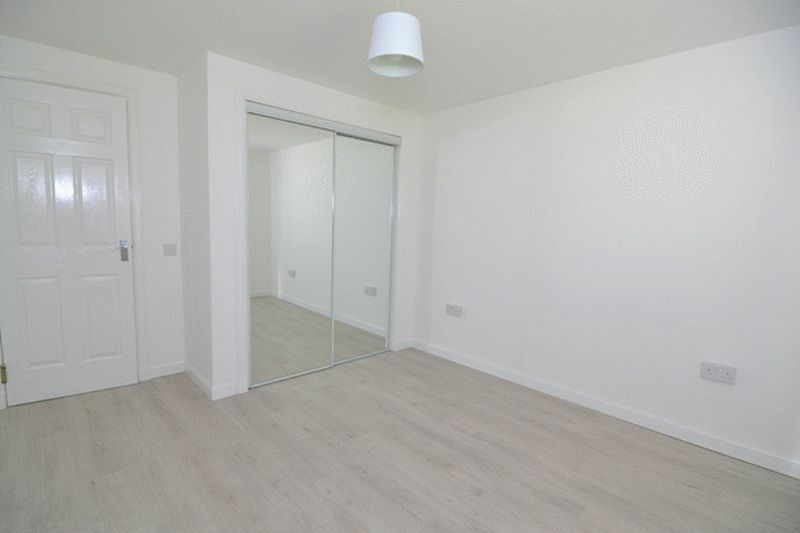 Fresh neutral decor and light washed effect laminate flooring. Extractor fan and spot light fitting to the ceiling. 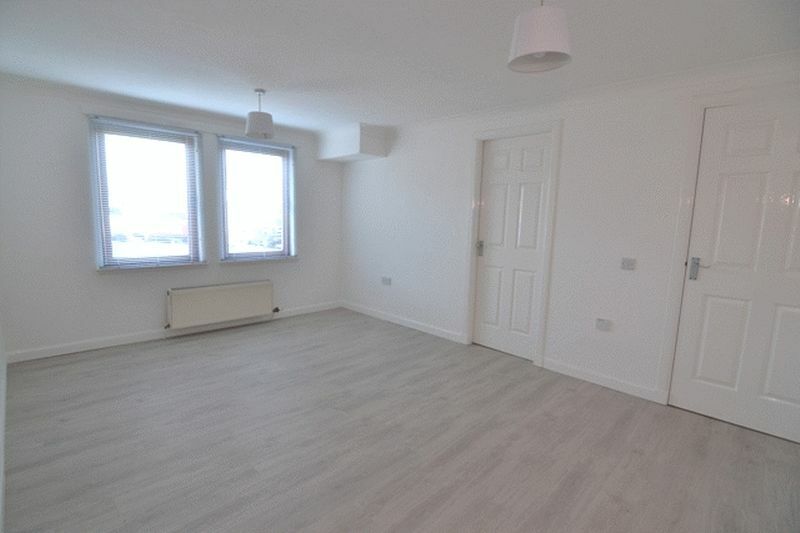 Generous double bedroom with fresh neutral decor and light washed effect laminate flooring. Double sliding mirror door wardrobe with hanging rail and shelf. Window to the side of property. Central ceiling light. Modern white three piece suite with chrome fittings. Shower over bath running off the GCH system with glass shower screen. Glitter wet wall around bath area. 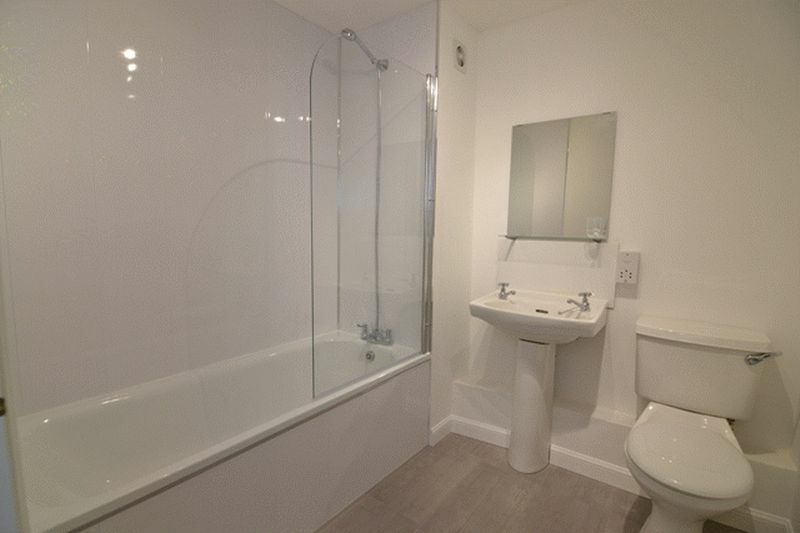 Glass shelf and mirror above wash hand basin. Tile effect laminate flooring. Extractor fan and spot light fitting to ceiling. 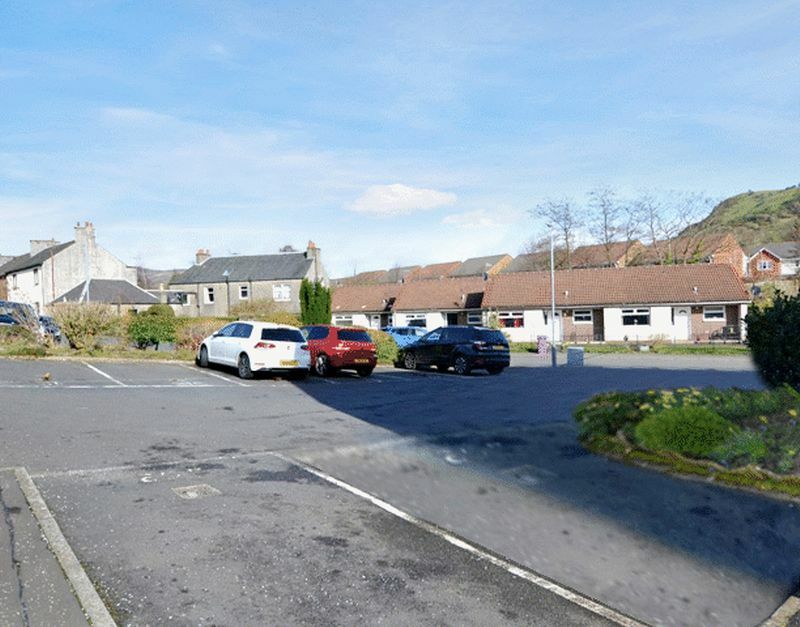 There is an allocated parking space located in the car park to the front of the property. Additional guest parking. Communal landscaped gardens with lawn and shrubs.